I’m posting this American flag to show us all that we need to stand united and not divided by race or religion. 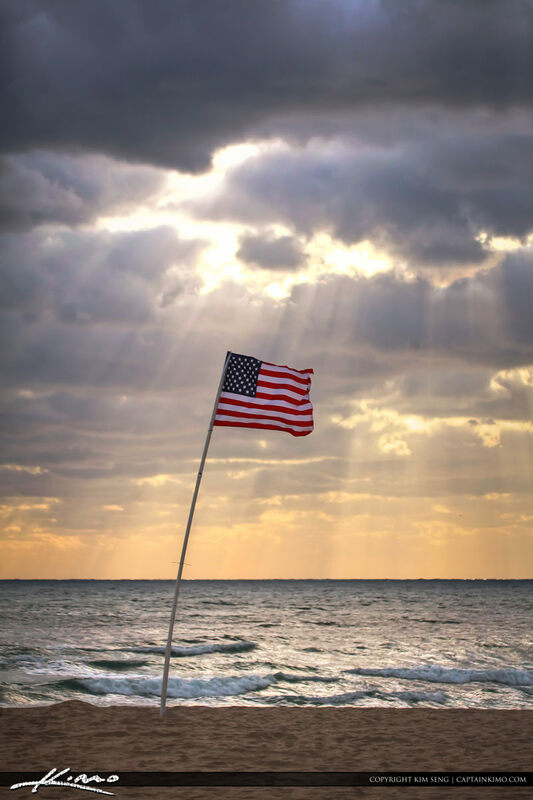 United States flag was found at the beach in Pompano while photographing the Hillsboro Lighthouse. Single exposure HDR image tone mapped using Photomatix HDR Software.